Writing about Mt. Gox makes me feel like Dr. Watson. But then the story of this once mighty exchange is almost like a detective novel, with a protagonist, a villain and thousands of Sherlock Holmes’. Disclaimer: Be prepared to lose yourself in the Mt. Gox Saga. The queen (appeasing my female vanity) of crypto currencies, Bitcoin, continues to grow at a pace many believe will take on the world. It may one day be the currency that a small street-side vendor accepts in return for a coke. It may also be used to deal with million dollar transactions. The Bitcoin we look at with awe today, suffered a terrible time in the past. As we all know Bitcoin is traded on popular crypto exchanges just like the USD, the GBP or the Yen are traded in exchanges that deal in Forex. Mt. Gox was one of the biggest exchanges that was babying Bitcoin. Feb 24, 2014 was a Monday. On that day, the giant of Bitcoin exchanges went offline – just like that, without any notice. If you hold any Bitcoin at all, you can imagine the plight of the millions of Bitcoin holders who trusted the exchange with their investments. Adding fuel to fire, was the competition, taking to Twitter, Reddit and other social media platforms, spreading rumors (or the truth as we will soon see) that Mt. 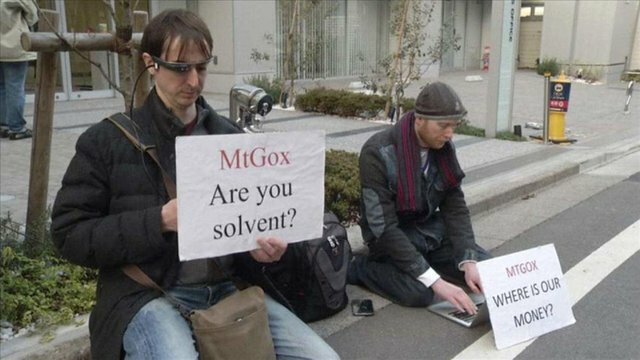 Gox has declared bankruptcy and has halted trading, taking down with it millions of dollars. Anxious people thronged the Mt. Gox website, only to be welcome by a blank white page. All this drama happened on Monday evening. Amidst rumors of the company becoming insolvent and losing thousands of bitcoins in a theft, Coinbase, BTC China and Circle issued a joint statement the same evening. "In order to re-establish the trust squandered by the failings of Mt. Gox, responsible bitcoin exchanges are working together and are committed to the future of bitcoin and the security of all customer funds." Here is a link to the joint statement issued on February 24, 2014. For Mt. 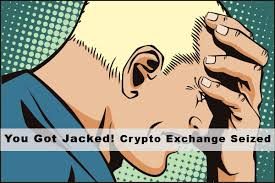 Gox customers, it was all too sudden and shocking. As of Monday evening, they hadn’t heard anything from Mt. Gox to verify that claim. There was no response from the exchange to an email request. Nothing was clear at that point. All everybody had were questions. Will they never see their fiat currency? Will they lose all their Bitcoin? Bitcoin Price took a beating. This should come as no surprise, but it’s worth mentioning that the news of bankruptcy pulled Bitcoin down to $500. Unfortunately, for all concerned, the Mt. Gox bankruptcy was real. On Feb 28, 2014, the company filed for bankruptcy protection in Tokyo. It reported liabilities of about 6.5 billion yen ($65 million) and 3.84 billion yen in assets. 774,000 bitcoins – $409m worth at that time - went missing. The company did not notice this for many years, until their wallet was almost empty. And they were clueless as to where the bitcoins might be. Bankruptcy was their only solution. The exchange knew of a transaction malleability issue that plagued them for many years. Due to this issue, the transactions were not tracked properly. Whenever there was notification of an unconfirmed transaction, they reissued the transaction, without bothering to check what happened, or if a duplicate transaction was being issued. No customer service no manual checking – nothing. Their cold storage wallet was more of a hot wallet, as it was CONNECTED to the Internet. The hot wallet was refilled automatically whenever it was empty. Mt. Gox didn’t notice anything for years, until there was nothing left in the wallet. With this unfathomable and shocking incompetence as the backdrop of what COULD have happened, let’s take a look at the conspiracy theories. 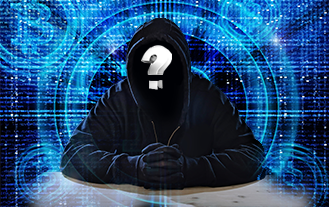 With the catastrophic failure of a popular exchange that claimed to have lost almost 750,000 BTC valued at more than $400 million, and all belonging to customers - can conspiracies be far behind? As is expected, speculation was rife and conspiracy theories were thrown around like missiles. Theory: The U.S. Government seized Mt. Gox’s cold storage wallet. While many talked about how incompetent Karpeles was, there was a section of people who had a very different point of view. This was an interesting observation by a Reddit user. The original post has since been deleted, but you will find the thread here. 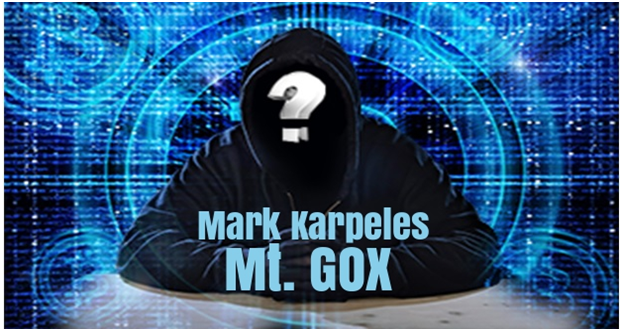 Their theory was based on the assumption that Mark Karpeles, the founder of Mt. Gox was not incompetent. It also said that Karpeles had a gag order, which forced him from disclosing the truth. Even if Karpeles was incompetent, proponents of the theory doubted if he was capable of issuing irresponsible statements filled with lies. Mt. Gox kept about 85% of the bitcoins in deep cold storage in Japan, 10% in another cold storage from where they were transfered to the hot wallet when required, and 5% in the hot wallet. The USG, while investigating Silk Road, got hold of the deep cold storage, may be with the help of the Japan government. The gag order stopped Karpeles from disclosing anything. Mt. Gox hoped to refill the bitcoins with the profits. The malleability issue and the code that was not updated, led to invalid transactions and customer withdrawal failure. Mt. Gox goes offline without any notice to its customers, because of the gag. Karpeles requests for help but does not reveal any details of what happened to the BTC. Coinbase and the others talk of insolvensy and release a joint statement. He explained the theft of all the bitcoins and the documents, by blaming 2 federal agents. He said they were involved in the Silk Road Story and wanted to cover their tracks. A section of conspiracy theorists talked about Karpeles trying to make some quick money, by trying to artificially inflate Bitcoin price, to get out and get in when the price crashes. 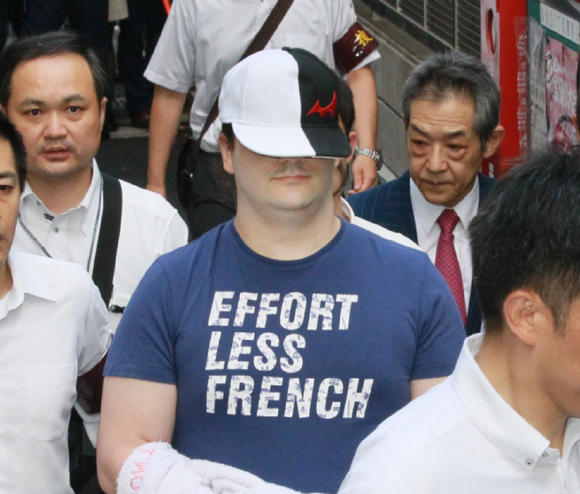 Mark Karpeles, who was arrested in March 2015, was released on bail last year. He was accused of data manipulation and embezzlement. His charges included accessing Mt. Gox's computer system to fatten his account by $1m and transferring $3m or 341m yen of customer money to his name in 2013. But he denied embezzelment, saying, "I swear to God that I'm innocent." He blamed hackers and a security issue for the lost bitcoins. Later Mt. Gox said they could recover 200,000 bitcoins. We will just have to wait for the final verdict to know what exactly happened, and if any of the conspiracies we talked about make any sense. Before we end this, let's focus on our favorite Bitcoin for a moment. When this happened, disgrace was all Bitcoin was left with and there were predictions of the coin's end. The illegitimate child of the Internet, born in some obscure space, and favored by drug dealers, wannabes and money launderers, was in deep trouble. But fast forward a few years, Mt. 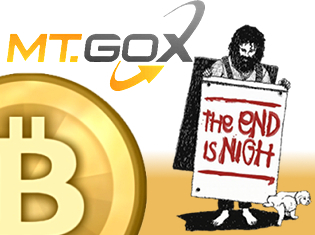 Gox’s bankruptcy actually proved to be a boon for Bitcoin. For any currency to function in the mainstream and demand respect, it has to be legitimate. With Silk Road and Mt. Gox down, Bitcoin was given a new lease on life. And we all know, it has done exactly that – passed the real test of a currency. We leave you with this, while we work on even better conspiracies to entertain and educate you. As always - we would love to see your enthusiastic participation in our comments section. 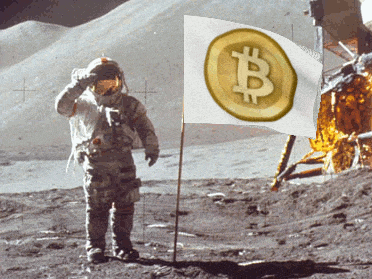 The World is a Stage, and the Bitcoin World is no exception. 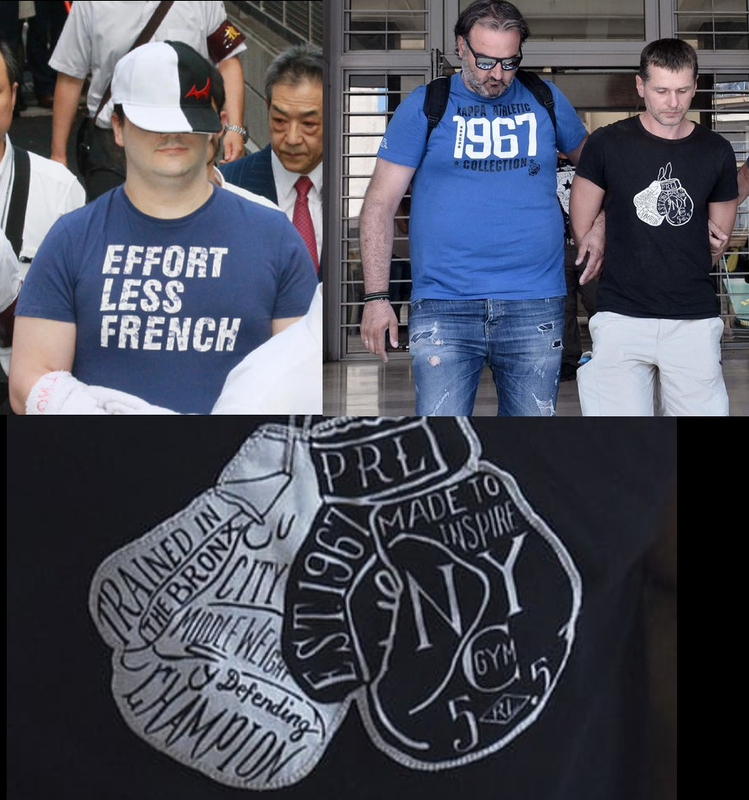 The Hermetic concept of Duality, dear to the Freemasons, coded in both the Mark Karpeles and Alexander Vinnik arrests (black/white cap, black/white boxing gloves). We're also made to believe the 2 cases are connected as supposedly BTC-E was used to funnel MtGox stolen funds. Notice how Vinnik and the Agent next to him are both wearing Kappa 1967 Athletic Collection tshirts. Either they went shopping together or the Agent made him wear that tshirt for the cameras. 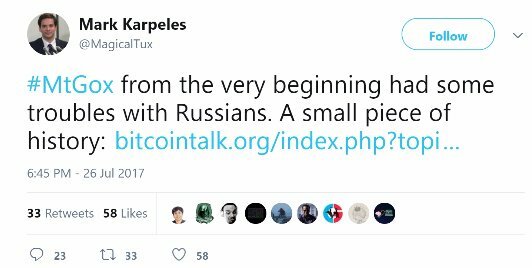 Also BTC-E has stated Alexander Vinnik has no relation to BTC-E . They might be lying, but I wouldn't rule out the arrest scene was faked and just a media stunt. The symbology is there to send out the message to the masonic elites worldwide that these operations are all about Hegelian Dialectic. -Anarcho Capitalists: "no regulations for bitcoin"
-Statists: "bitcoin needs to be fully regulated or banned"
and the Synthesis: "some regulation is needed so it can't be used for money laundering (aka escaping taxation) or crime". problem : "unregulated bitcoin exchanges lose your money, launder money and engage in illegal activities "
reaction : "oh no terrible where's my money, something needs to be done about this!" Also behind this there's also the US vs Russia dialectic PsyOp (russian hackers and all that). They want to keep Russia as enemy as it is vital for the Military Industrial Complex and a WW3 down the road. 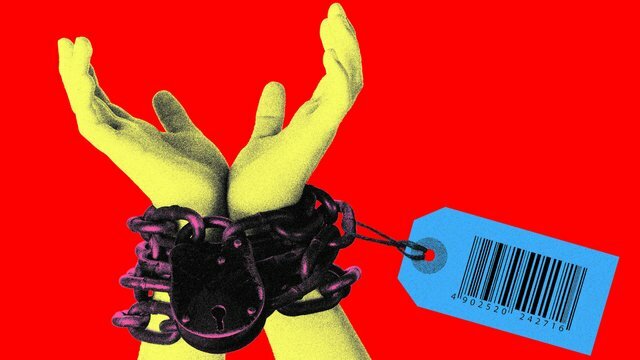 You may argue that some regulatory framework has helped Bitcoin gain acceptance from the mainstream, but as some say "Blockchain technology can be used either to liberate humanity or completely enslave it" and we're starting to head in the wrong direction. Great comment and interesting observations! The supposed Mt. Gox connection to BTC-E is interesting. It is said that the crucial compromise to Mt. Gox wallets occurred in 2011 - the year BTC-E was founded. Time to delve deeper and see what we can find. Thanks for the informative post, a good lesson for everyone, and in my opinion part of the reason users need to work with regulators for mass adoption. Without them, it will be ages before we see widespread adoption because of fear of exactly this occuring. It prevents 'big' money from entering the market when there are no regulations or insurance, legally and out of safety. This whole Mt.Gox debacle almost killed Bitcoin and the rest of the crypto world, But the fact that we survived such an event and manage to continue and grow is a testament of how big this project will be. There will always be ups and downs, but the bitcoin community will not faze. If we can survive this, we can survive anything! Yes, I agree with this. Bitcoin or cryptocurrrency in general is here for a long stay. Yes, indeed this market is highly volatile but people interest has been increasing as well as Market Capitalisation. Let's see what future holds for cryptocurrency. Anyways, keep tuning for more Bitcoinspiracies each day. I remember this day very clearly, as I lost about 4 BTC in the chaos, and still have not received anything even though they sent out an email a week later saying that they would reimburse the dollar value to $0,50 per BTC share, which worked out to about 1300ZAR at the time. Even though the full BTC value was actually closer to 30000ZAR. I was furious and then sold all my BTC in other exchanges, as my faith in the BTC security was pummeled. As one of the very first miners in South Africa in 2009 this hit me hard. But I'm slowly starting to trade again, but mining is almost impossible with the electricity costs over here. But I'm glad all cryptocurrencies made a change for the good. I also lost 4 btc, at that time it wasn't much, but now is a big chunk of my total savings. My lawyer expects to recover 1 btc at most. I feel for all who put in resources in dac or btc potential from the beginning... to have their faith shaken over and again. I lost some 9.62 btc and bcc from being gox'd. Bigger losses still in my dollars with the US based Hashocean... You are not alone. And on this topic- what's our favorite cold wallets these days? Yes, indeed some regulations are needed to regulate cryptocurrency. Because it's high volatility can cause some serious damage for some novice investors. This was back when you could get half a BTC for $50. Go Bitcoin! I bought my first 10 Bitcoins on MT Gox and lost all of them when it closed. I have been awarded 50% back in the bankruptcy so everyone who lost will be made whole and more with the current value of Bitcoin, only question is when and will we all be given our Bitcoin Cash as well?.